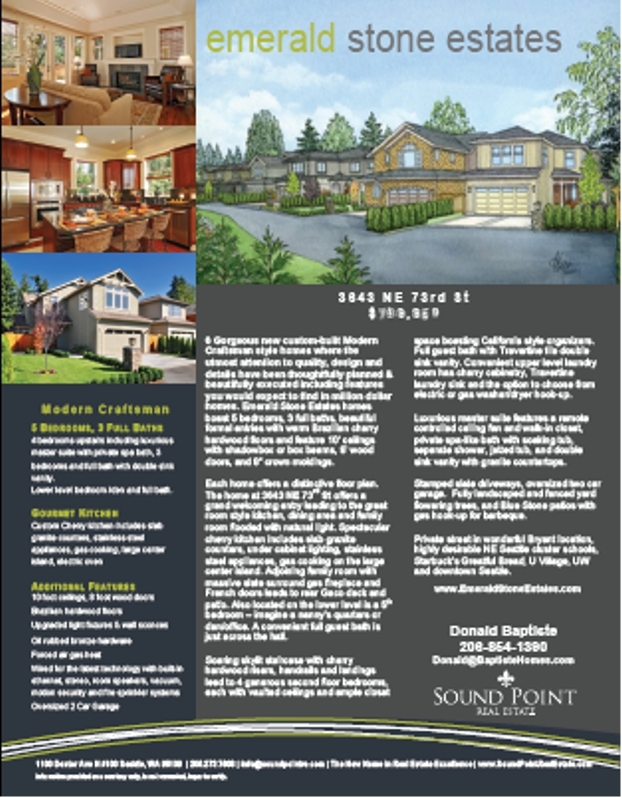 Custom layout and graphic design of flyers for your new listings, flyer boxes, broker’s open, open houses or e-mail newsletter delivery! 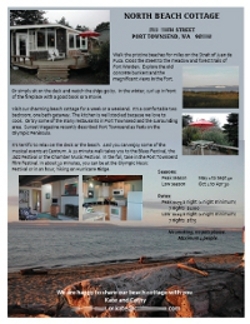 Please include a copy of the listing and any features of the property that you would like highlighted. If you would like to include photographs, please include the web link from your professional photographer, photos to scan, jpeg images on CD or the digital camera memory card with your order. We happily accept phone, fax or email orders!